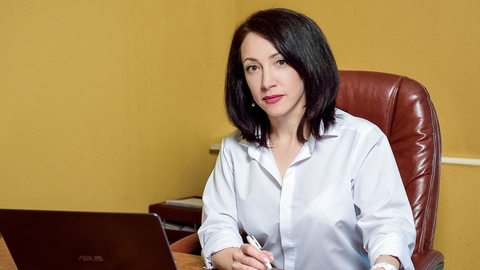 According to the head of the Department of agribusiness and reproduction of the environment Stanislav Aleinik, in anticipation of the spring sowing campaign the region has not experienced the shortage of fertilizers. 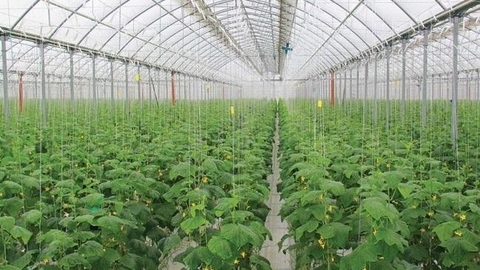 The Ministry of agriculture and the Ministry of transport will invite the heads of several regions of the country to intensify joint work with the carriers in order to normalize the situation with the transportation of food. This was reported on Thursday in the Ministry of agriculture. 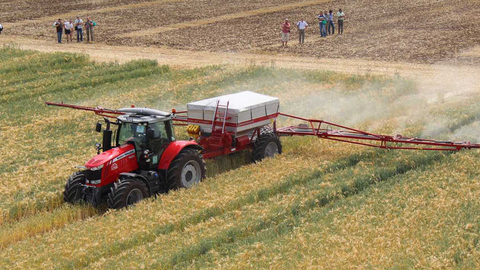 The agricultural sector is one of those where today there is a high demand for specialists. Work in this industry are held year-round, but in some areas there is a pronounced seasonality. 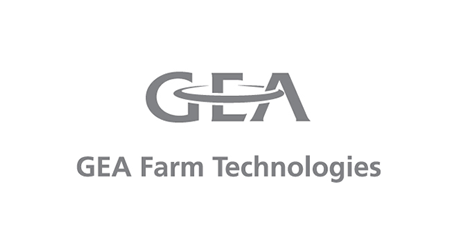 GEA had produced the 10,000 th spreader – gigios for delivery to the farm "PK Winter Farms"
In Russia, throw out or destroy 30% of extracted fish and seafood, and then complain about the lack of raw materials for processing and the high prices. 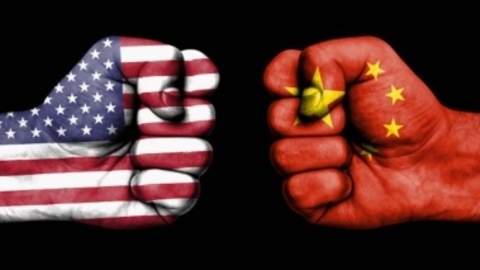 However, it is not only our problem. 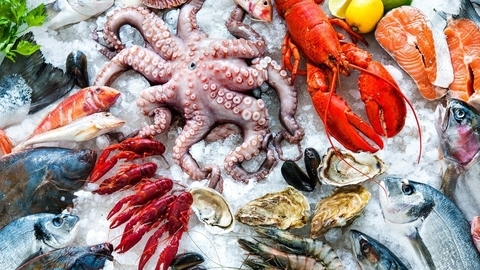 UN says adversity with fish waste all over the world. 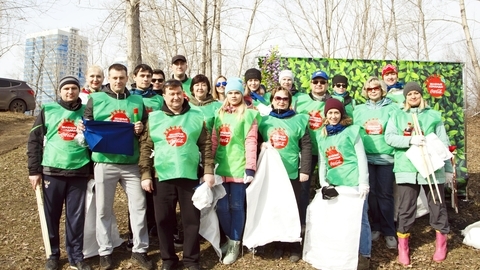 Environmental quests, finding artifacts, inclusive family holiday, mixed voluntary work, practical lessons on separate waste collection and environmental festival at the lighthouse — Coca-Cola HBC Russia summed up results of environmental action "Green Team." 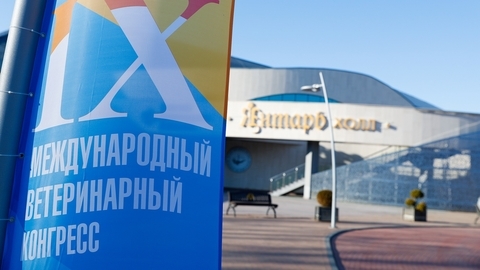 Processing of fruits and berries became this year the Central theme of the fifth conference "Modern technologies and equipment for processing fruit and vegetables", organized by JSC "Expocentre" and information portal FruitNews in the framework of the exhibition "Agroprodmash-2018". 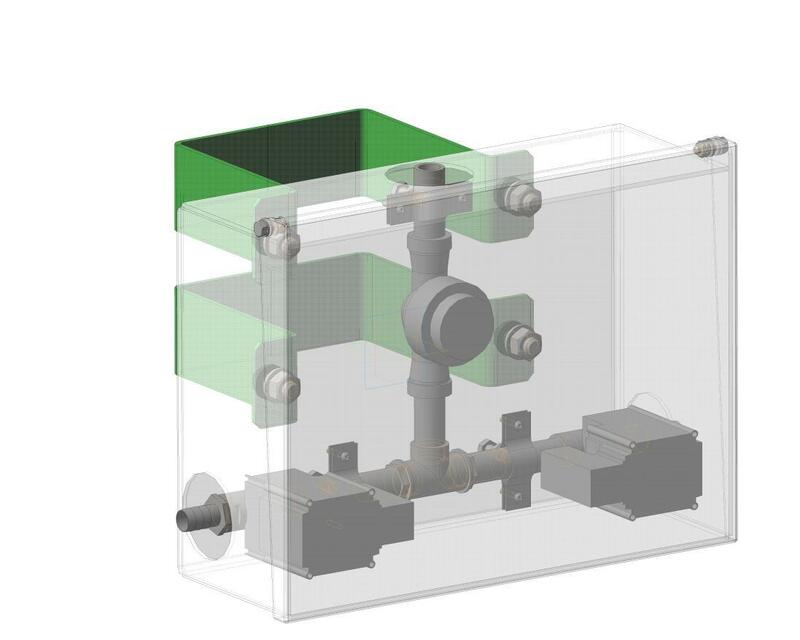 The designers of the holding company "Russian Trapeza" in one of the projects has developed a device for the automatic portion of the supply and distribution of water between multiple users. 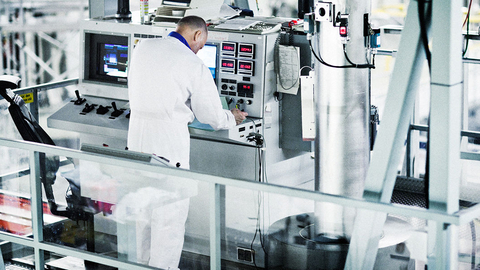 Full-cycle production technology is impossible without their own production of high quality components. 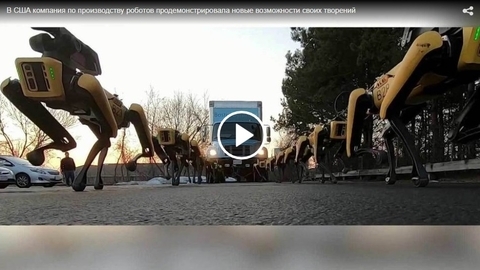 How to bring the quality of the Russian components to the international level? 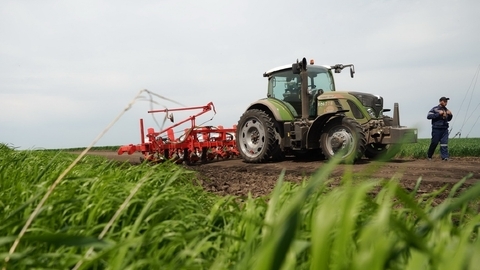 What are the problems in the sector agricultural engineering? 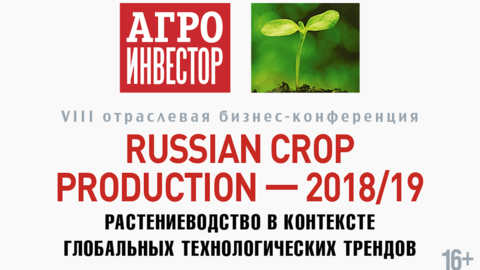 Moscow hosted the VIII business forum Russian Crop Production-2018/19: "Crop in the context of global technological trends". 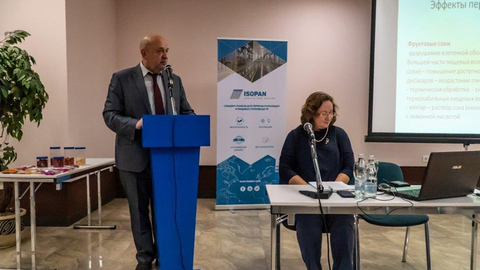 The conference is organized by project "Agroinvestor" supported by the Ministry of agriculture of Russia and industry associations. 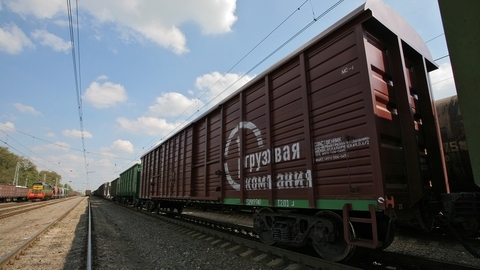 Rostov branch of First freight company (PGK) from January to August 2018 and increased volume of transportation of agricultural equipment on platforms in relation to the same period last year on a quarter, to 8 thousand tons. The constant participant of AGROSALON exhibition, the Kverneland Group concern, for the first time participate in the event together with the Great Plains. 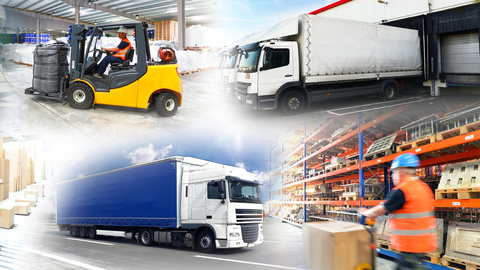 On the shared stand manufacturers will present more than 10 pieces of equipment! "Smithy": premiere of a new track-type tractors at the show! 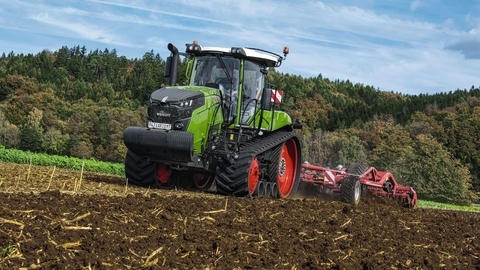 Company "Forge" together with "Agko mashineri" (AGCO-RM), one of the leaders in the field of distribution of agricultural equipment, presented on the Russian market new models of crawler tractors Fendt 900 Vario Fendt MT and 1100 MT. 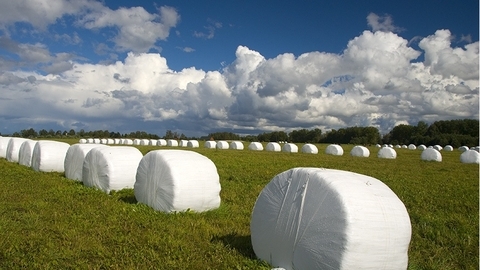 Russia looking for "the Best haylage in the package"
For the first time Russia will host the Federal competition "the Best haylage in the package". 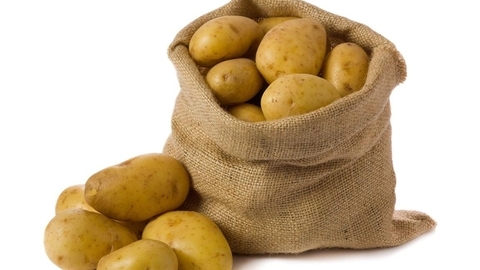 To take part in it can all the farmers, food zagotavlivali on modern technology "haylage in the package". The main prize — an internship in Europe for fodder innovation methods. 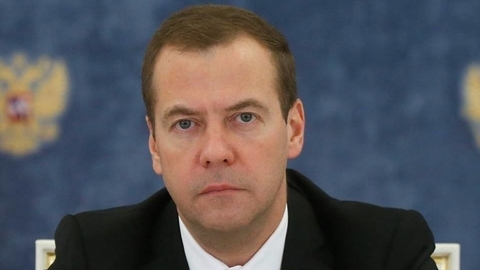 According to operational data of the agricultural administrative bodies of constituent entities of the Russian Federation, as of September 10, 2018 grains and legumes threshed from the area of 30.9 million hectares (2017 – 33.3 million hectares). 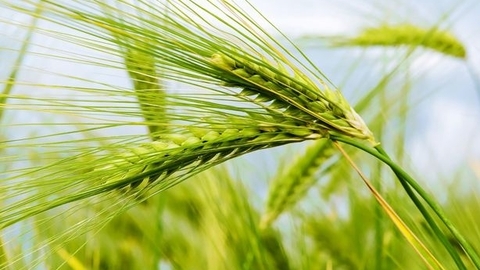 Harvested 85,7 million tons of grain (in 2017 – 106,6 million tons), according to The DairyNews with reference to the Ministry of agriculture of the Russian Federation. 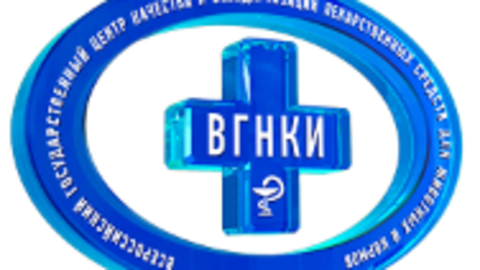 Specialists of the Department of control over the content of persistent organic pollutants in feed and food raw materials fgbu "VGNKI" has developed a method that allows you to highlight perfluorinated organic pollutants from fish tissue and to determine their quantitative content by the method of stocks large quantity of liquid chromatography with mass spectrometric detection a high resolution. At the moment the technique is perfected and the necessary stages of implementation. 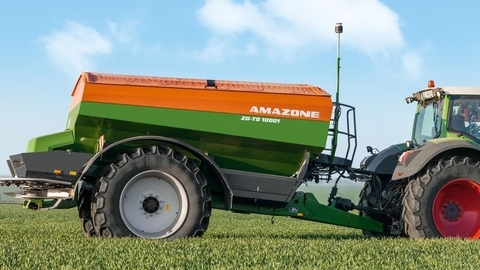 Company Amazone (Amazon) not only takes part in AGROSALON, but also is the owner of the highest award of the same name, the Independent professional competition of innovations, which takes place in the framework of the exhibition. 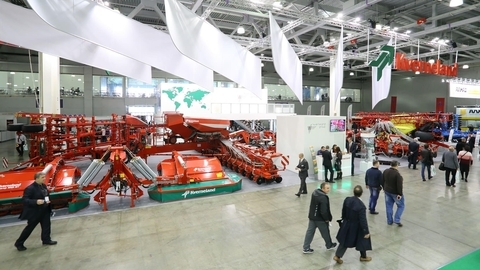 In early October, visitors to the show will be able to see all the new world of agricultural machinery, including the WindControl system is the only system in the world to automatically adjust the distribution of mineral fertilizers taking into account the weather factors.